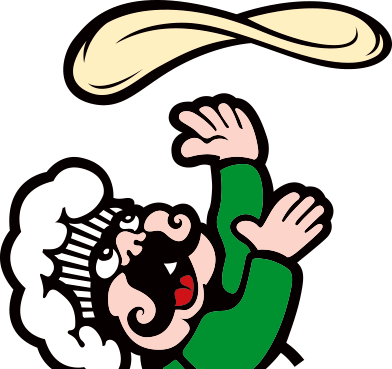 Pizza Factory’s motto “We Toss‘Em, They’re Awesome!” already resonates with customers all across the West Coast. 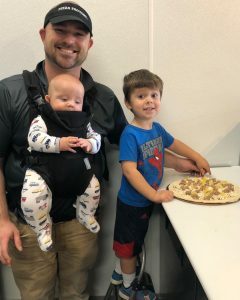 For 30 years, the fast-casual pizzeria has become the go-to neighborhood spot to experience family-friendly dining, high-quality meals and a hardworking staff that’s passionate about service. The pizza franchise continues to live up to those high internal standards with the opening of two new locations: Wasco, California, and Portland, Oregon. Russ Akins opened his location in Wasco in September, where he manages daily operations. In October, Michael Tatum opened his restaurant in Portland. Tatum enjoys people, community and pizza, making Pizza Factory a logical investment. Besides its emphasis on fresh ingredients, the brand is also well known for donating extra time, money and resources in support of the causes that matter most to Pizza Factory customers. In addition to Pizza Factory’s “No Bully Zone” program, both new locations will also offer fundraising programs that support local schools, youth sports leagues and other community groups and organizations. As the beloved pizza franchise continues to conquer the West, passionate entrepreneurs who are looking for a delicious opportunity to own their own business will find much to love about Pizza Factory! Learn more about Pizza Factory franchise opportunities.